WEDNESDAY, Aug. 15, 2018 -- Offering cell-free DNA (cfDNA) screening followed by invasive testing in the case of positive results does not result in a significant reduction in miscarriage among women with pregnancies at high risk of trisomy 21, according to a study published in the Aug. 14 issue of the Journal of the American Medical Association. Valérie Malan, M.D., Ph.D., from the Hôpital Necker-Enfants Malades in Paris, and colleagues compared the rates of miscarriage following invasive procedures only in the case of positive cfDNA test results versus immediate invasive testing procedures among 2,111 women with pregnancies at high risk of trisomy 21 as identified in combined screening in the first trimester. Patients were randomized to receive cfDNA testing followed by invasive procedures when test results were positive or to receive immediate invasive testing (1,034 and 1,017 women, respectively). A total of 1,997 of the 2,051 women who were randomized completed the trial. The researchers observed no significant difference in the miscarriage rate between the groups (0.8 versus 0.8 percent; risk difference, −0.03 percent). 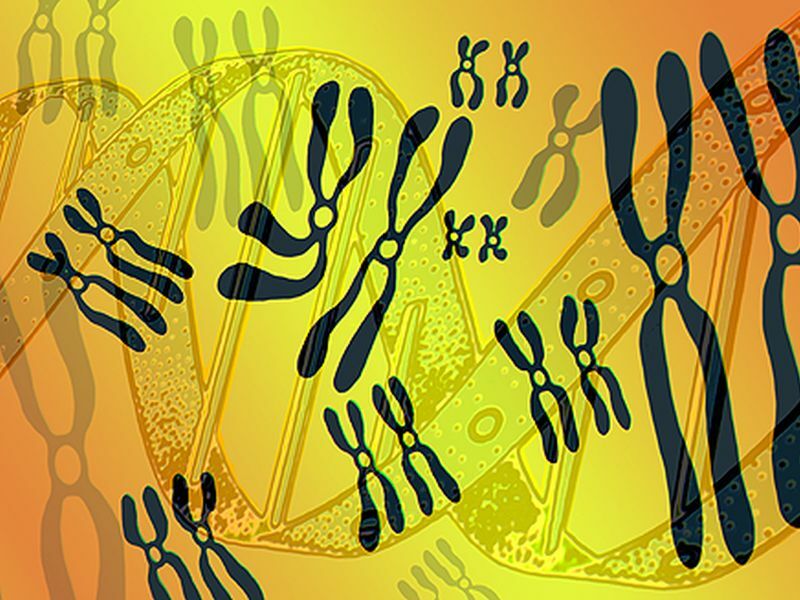 For trisomy 21, the cfDNA detection rate was 100 percent. "Among women with pregnancies at high risk of trisomy 21, offering cfDNA screening, followed by invasive testing if cfDNA test results were positive, compared with invasive testing procedures alone, did not result in a significant reduction in miscarriage before 24 weeks," the authors write.